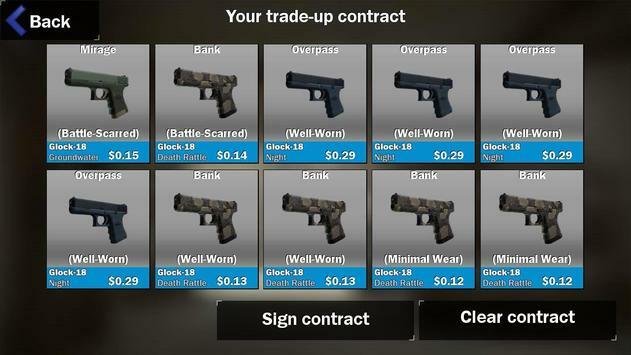 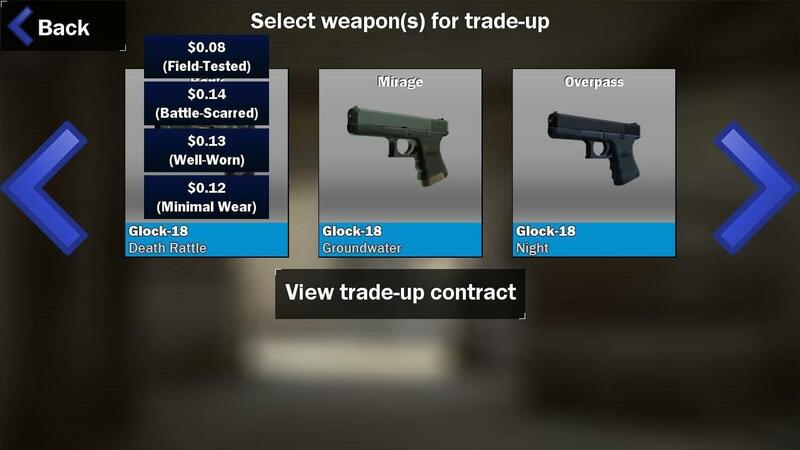 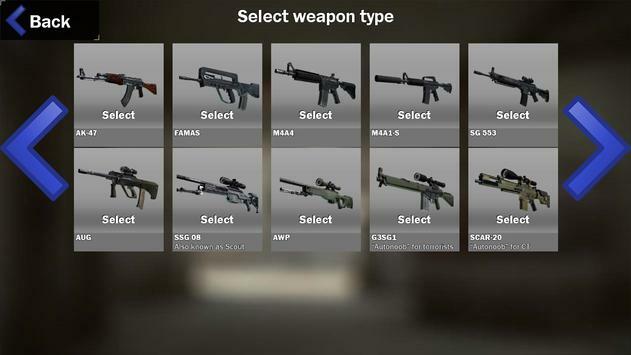 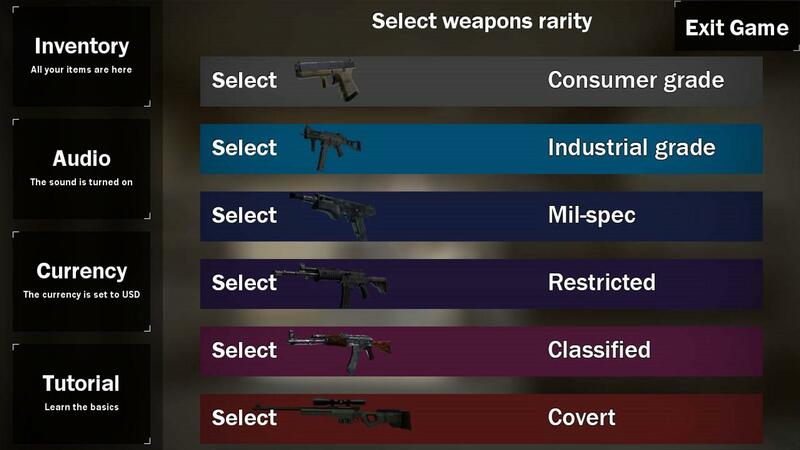 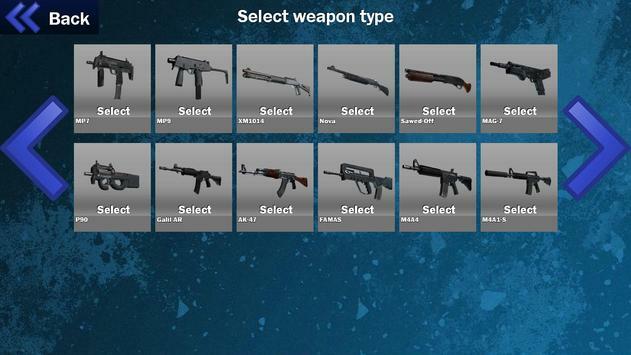 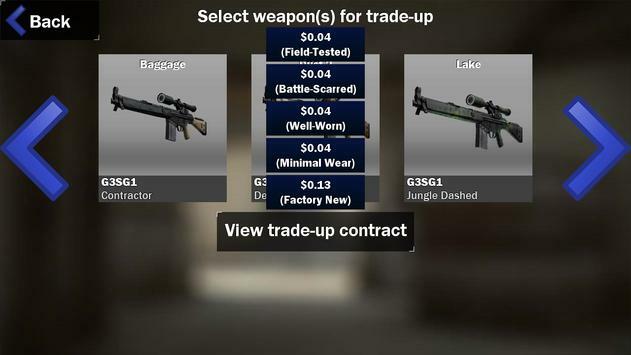 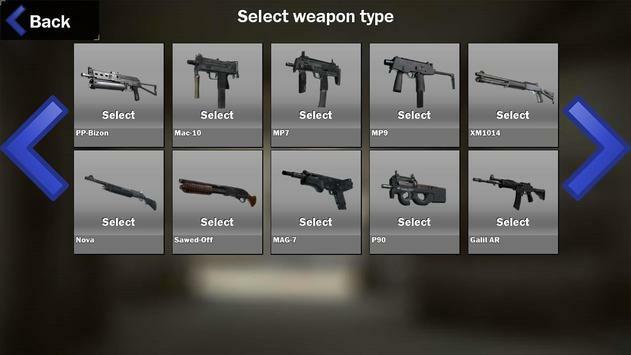 This game simulates trading 10 guns for new higher tier weapon from one popular title. 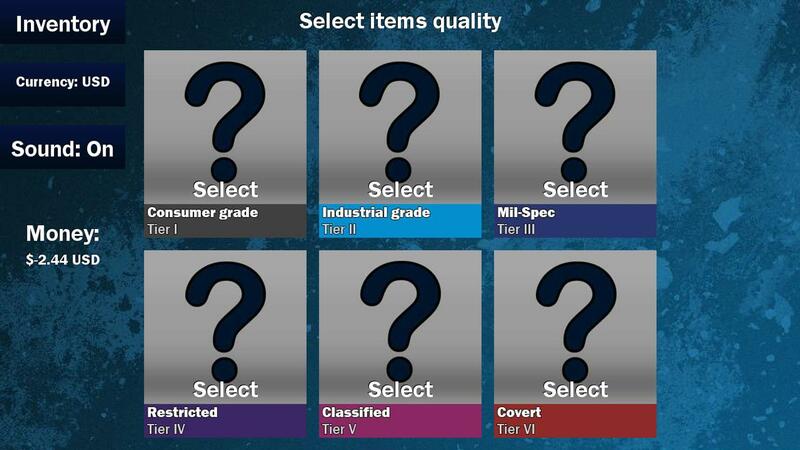 One thing that makes us special is that we have all tiers from consumer grade to covert, all conditions and really accurate system. 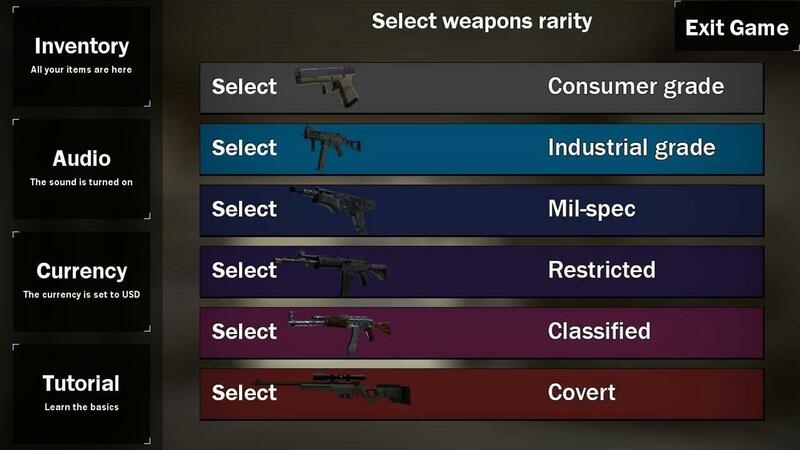 If contract is full then you can sign it and recieve new gun. 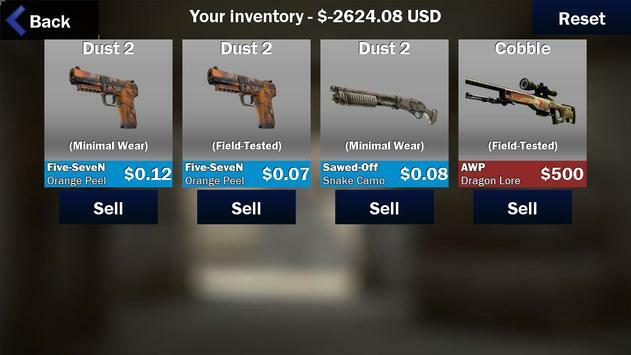 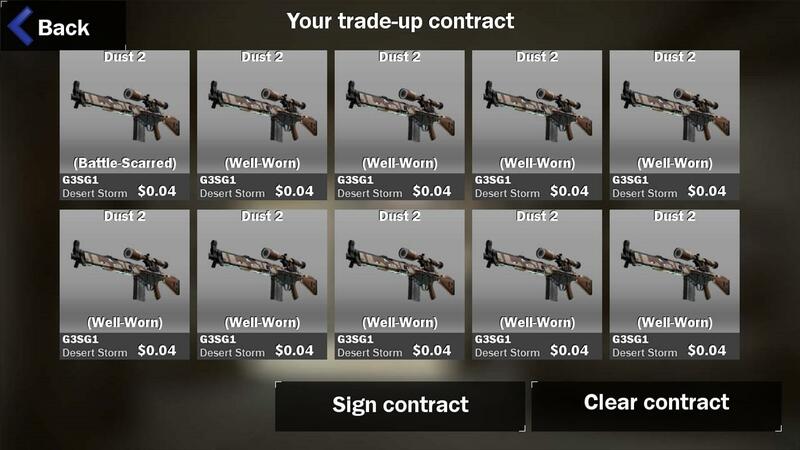 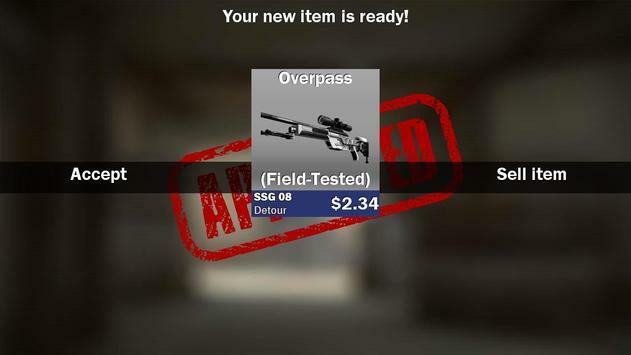 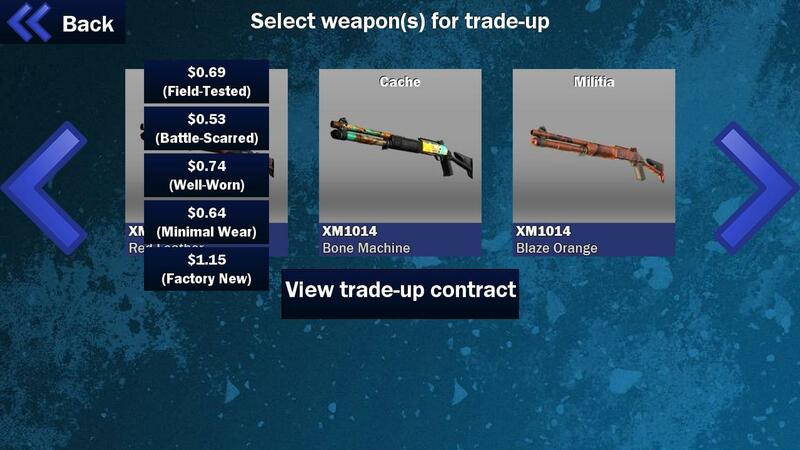 The new item is storable or you can sell it for money and see if you make profit or not. Also all prices are real.